$43 shipped. 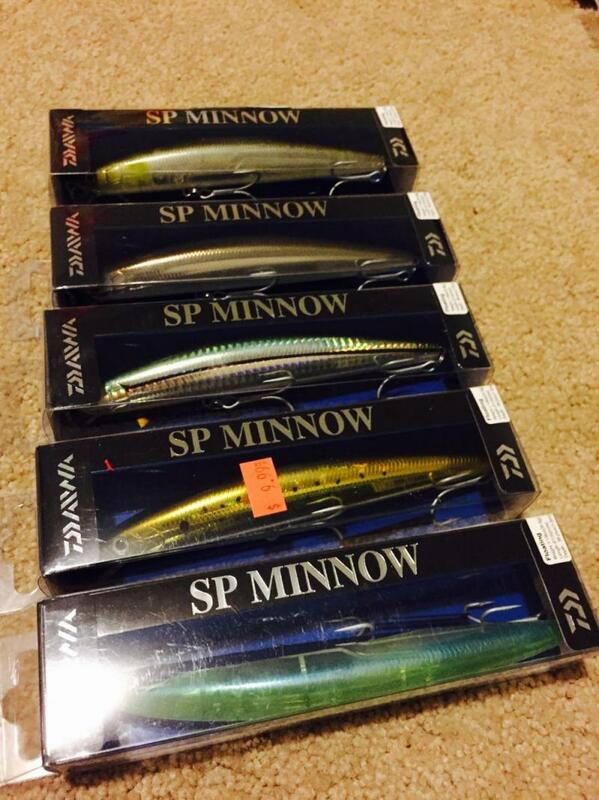 5 new SP Minnows. All are floating. Colors - Ayu, Sandeel, Lazer Green Shiner, Bunker and Translucent Lime Green. Thread closed. These got sold in my CCW thread.